Short’s Funeral Chapel is located on the east side of Moscow, Idaho, near the corner of 6th and Blaine Streets. 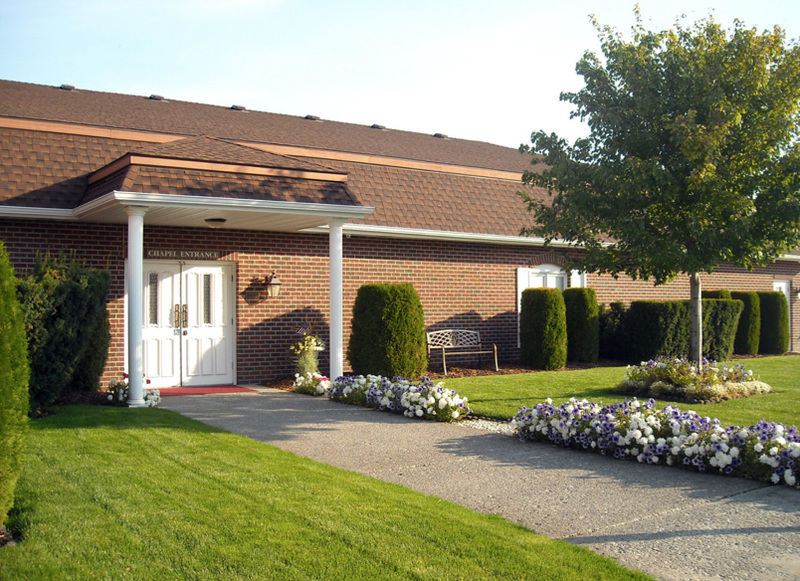 The facilities at Short’s Funeral Chapel are conveniently located on one level, which provides easy accessibility to all areas. 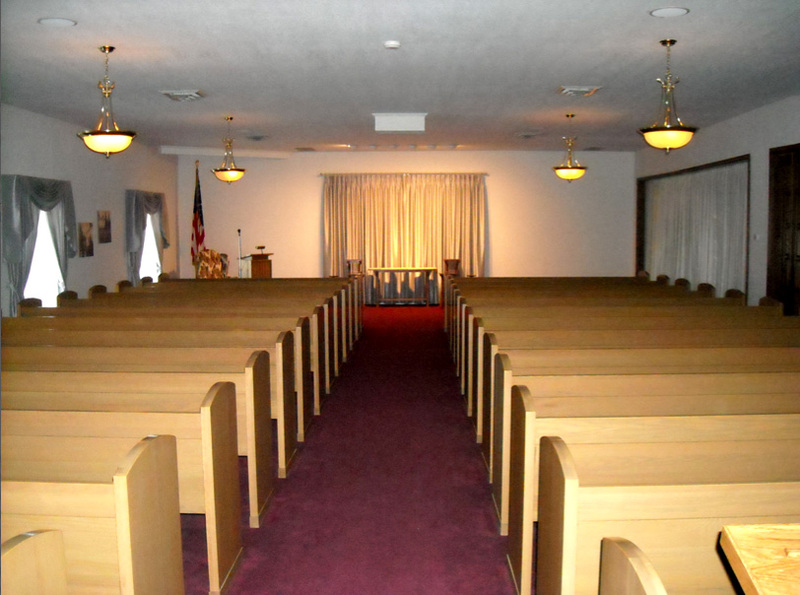 The building is also home to a chapel, comfortable meeting rooms and a sitting area for friends and family to relax.